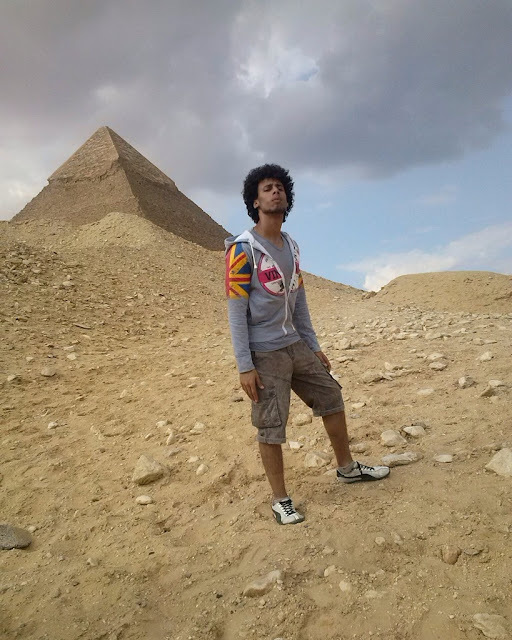 My name is Mostafa El-Marzouki,I live in Cairo, Egypt, currently I’m studying computer science- level four and I’m working as Full Stack Developer. I schedule two hours per day for doing workout, Running and bodybuilding. 6 years ago I used to do workout but unfortunately I had to stop this because of my study, since then I was doing workout from time to another. Just 2 months ago I managed to come back doing workout. Since the come back the longest distance I have ran, it’s 6.14 mile in 54:22. That’s annoying me. Many people ignore such an important thing in life. They aint concerned about their health. How odd! Days before I made my comeback I was disappointed with my performance and I decided to get down and being running, and believe me I was terrible.